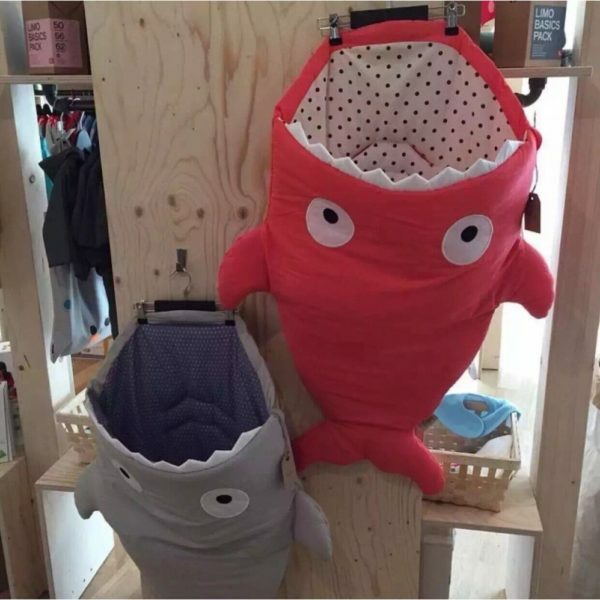 The Sharks are here to keep your little ones some warm. 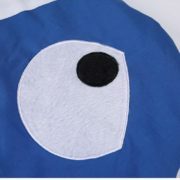 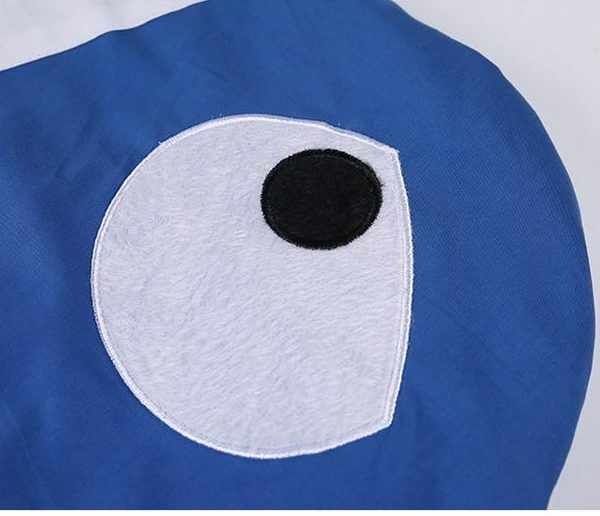 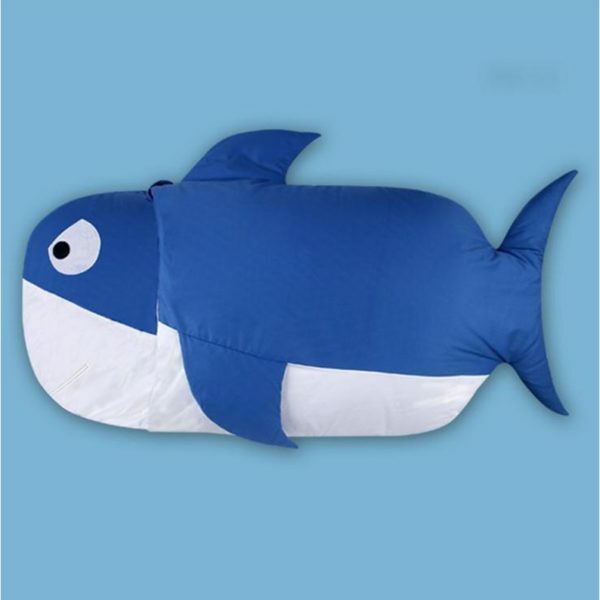 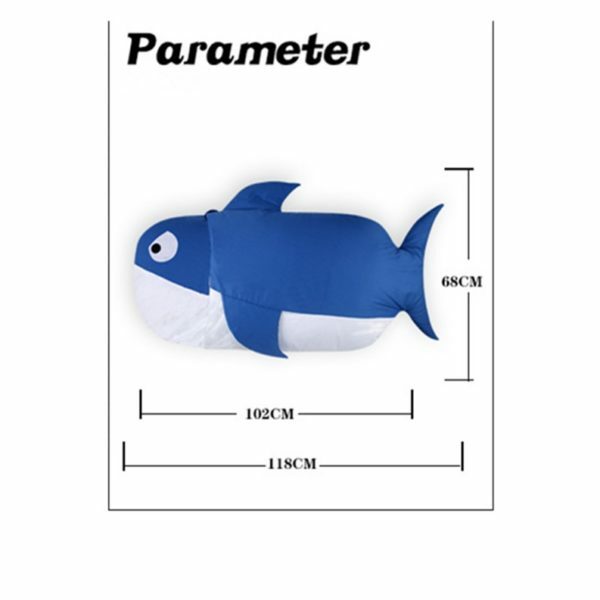 The cute fish shaped baby bags are designed with safety and ease of use in mind. 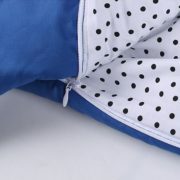 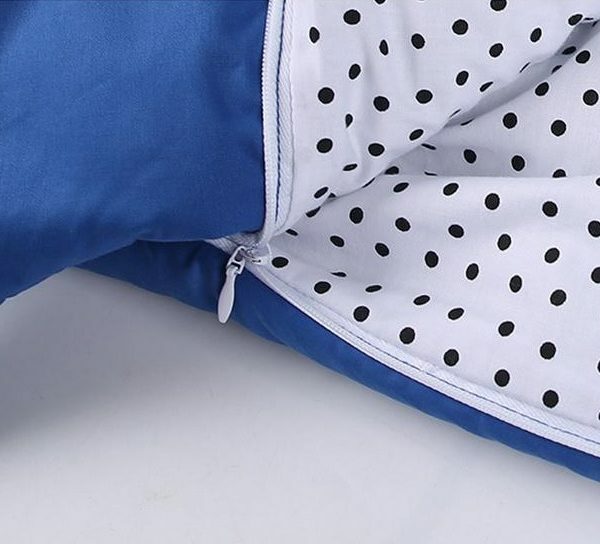 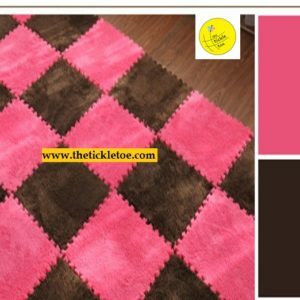 Made of 100%cotton, they are very soft and breathable while keeping your baby warm. 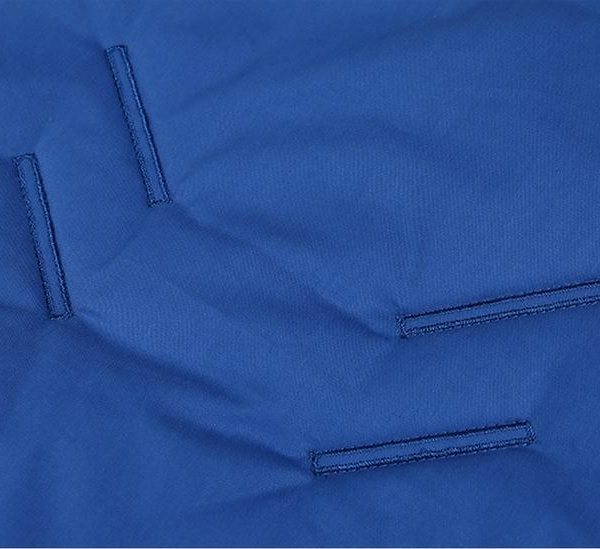 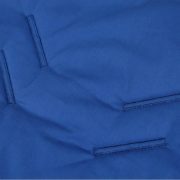 The zippers provided on it helps to get your baby in and out with minimum fuss. It’s easy for every mommy to wash and keep it clean. Washable and with a good shape all the time. 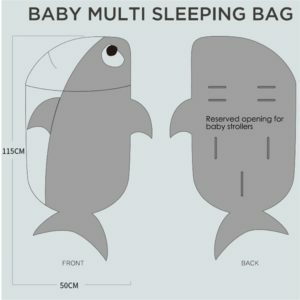 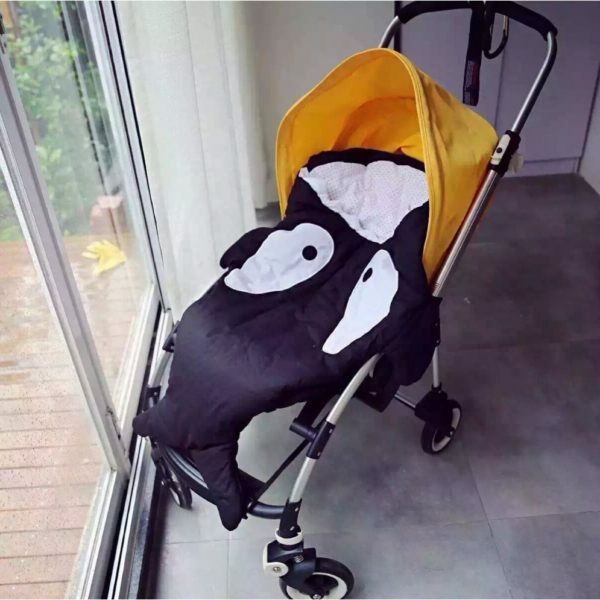 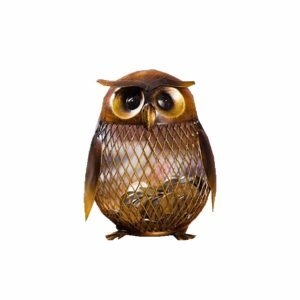 Anti-kicking and protect baby from cold at night. 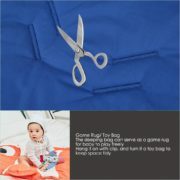 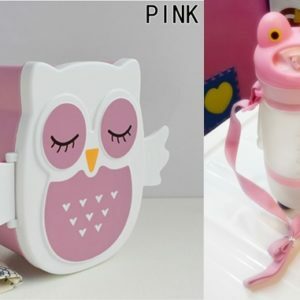 Suitable for 4M-1.6Y or 6M-1.6Y baby toddler. 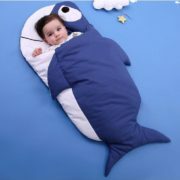 Sleeping Bag only any other accessory is not included.